The Eliza lace & tulle shrug is a couture piece: delicate and light as air, with gorgeous hand cut French lace applique on English tulle and elbow length sleeves. Slip on this delicate shrug over a strapless gown to add a lovely illusion floral look to an exposed back and shoulders. Available in: Ivory and Black. 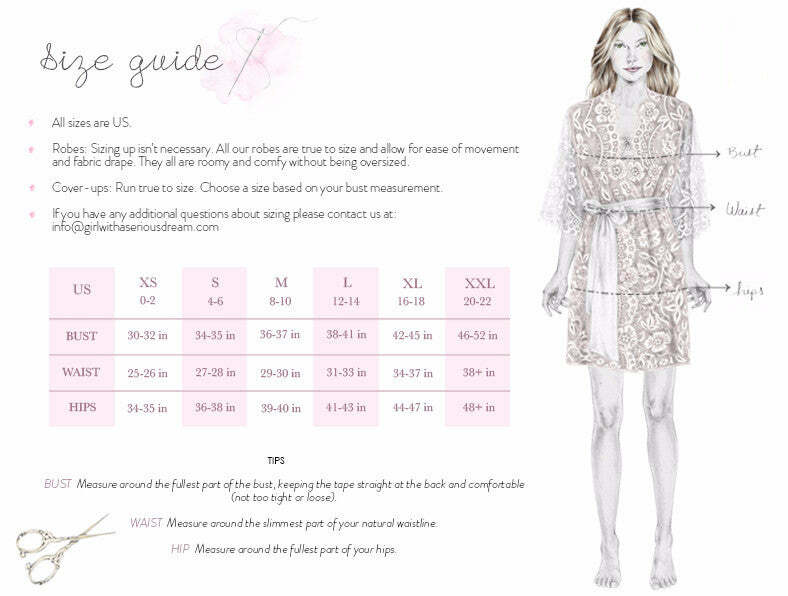 Eliza is custom made with your own measurements and made to order. Please allow 2-4 weeks for this item to be handmade before shipment. You'll be contacted to make arrangements as soon as your order is received.